3. 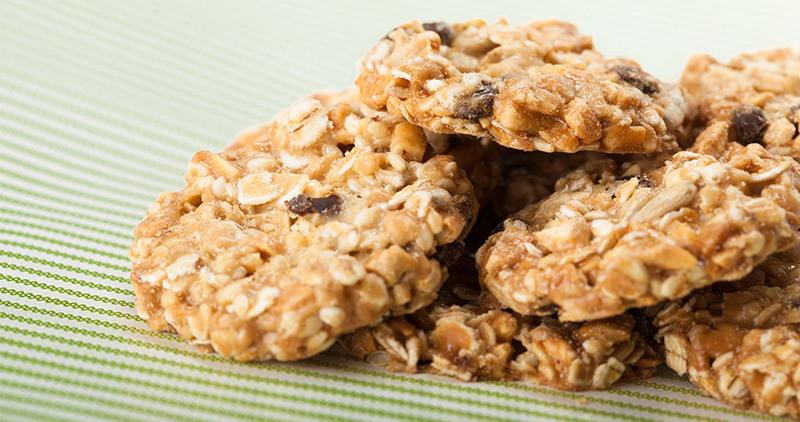 On a parchment paper lined sheet, bake cookies for 8-10 minutes or until golden. 4. As cookies cool, set up a double boiler or place a heat-resistent bowl on top of a larger pot of simmering water. 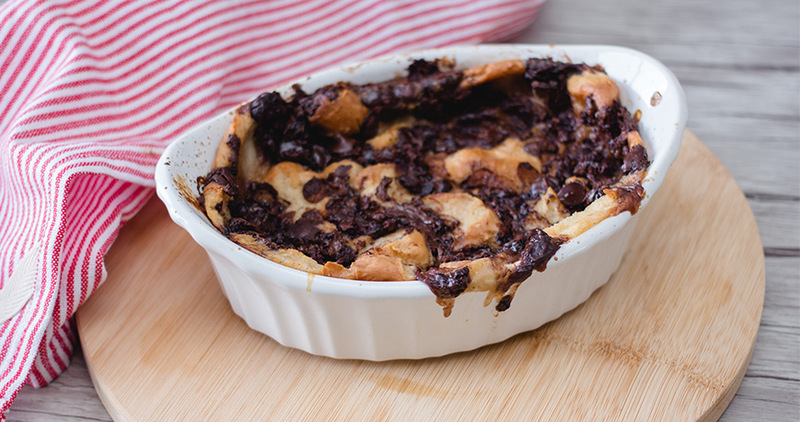 Combine 1 cup chocolate chips and cream and stir until melted. Add peppermint extract and refrigerate for an hour. 5. Once chocolate has cooled, spoon a bit on the flat sides of half the cookies. Press another cookie on top to distribute the chocolate evenly. 6. Place all sandwiches on a parchment paper lined baking sheet and freeze for 20-30 minutes or until chocolate filling sets. 7. Using same previous set up over simmering water, combine remaining chocolate chips and vegetable oil and stir until melted. 8. Dip top of cookie sandwiches into chocolate and spread over top evenly. 9. 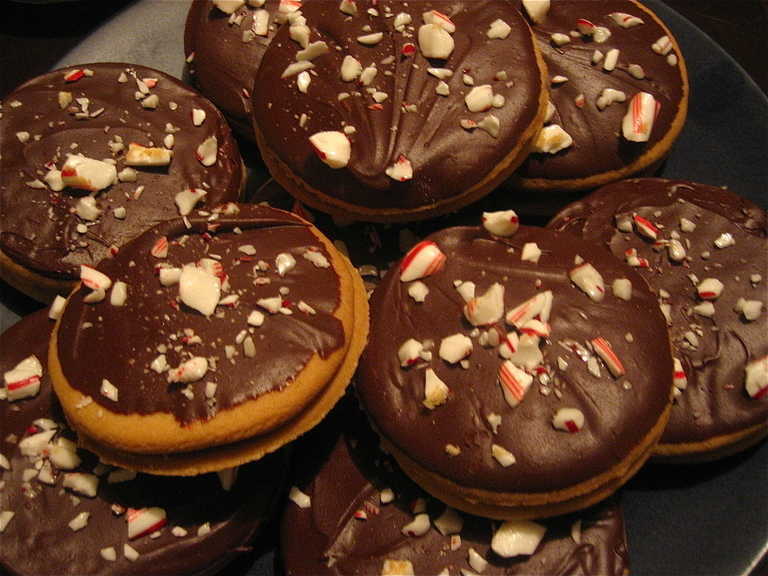 Top each cookie with candy cane sprinkles and refrigerate until firm.